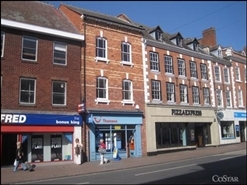 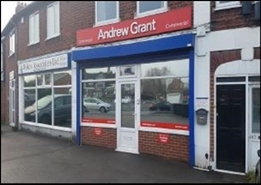 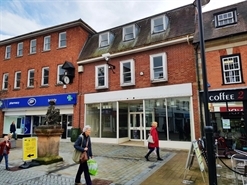 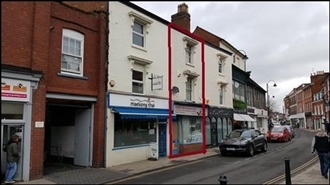 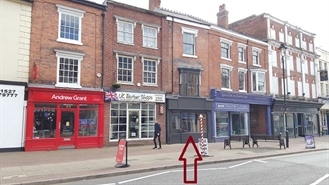 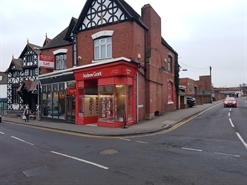 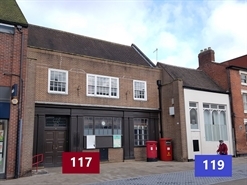 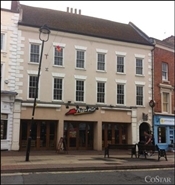 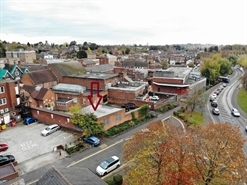 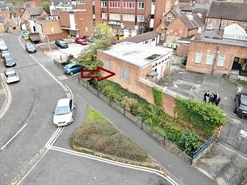 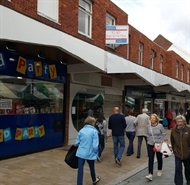 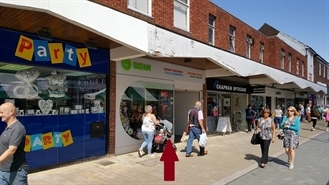 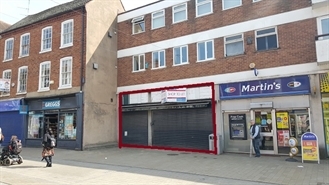 The property comprises a double fronted shop with a ground floor sales area and first floor storage/office space. 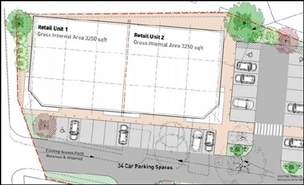 The property benefits from loading via the rear service yard which also provides approximately 4 parking spaces. 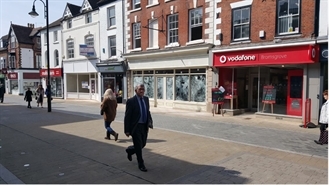 The available space comprises retail accommodation on the ground and first floors. 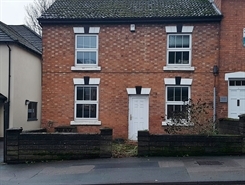 New FRI lease available on terms to be agreed.